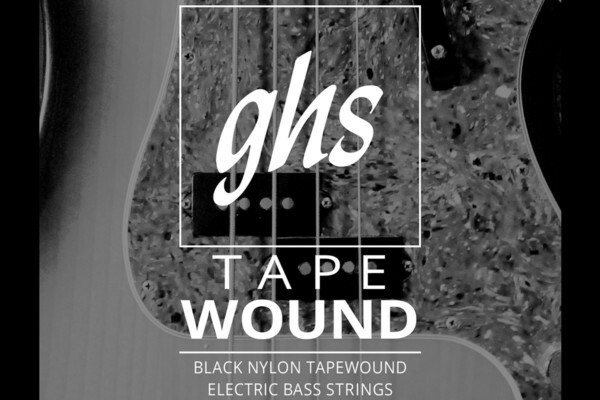 GHS Strings has a new Fingerboard Care Kit for cleaning and maintaining your frets and fingerboard. 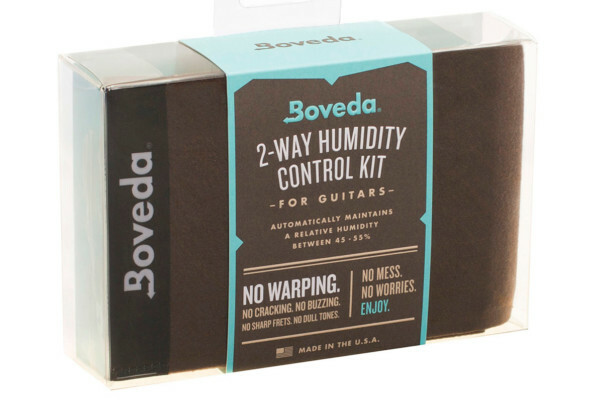 The set, which joins their line of string cleaning products, includes a fret buffer, a cleaner/conditioner solution, and a cloth. 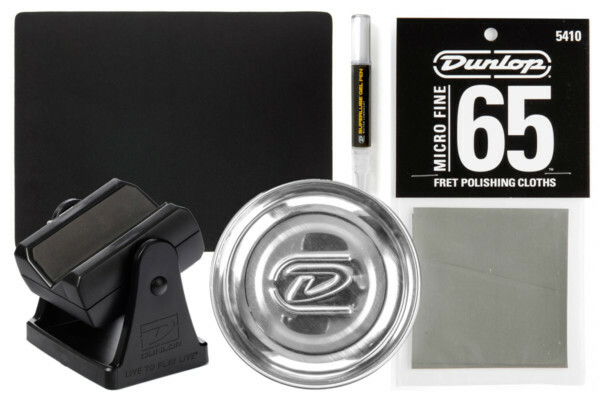 The GHS Fingerboard Care Kit is shipping now with an MSRP of $10.99.